Improvisational vocalist, Dielle Ciesco, inspires both catharsis and meditative repose, embracing the listener with a powerful whisper to awaken. NOMINATED for BEST NEW ARTIST in the Zone Music Reporter Awards 2014! 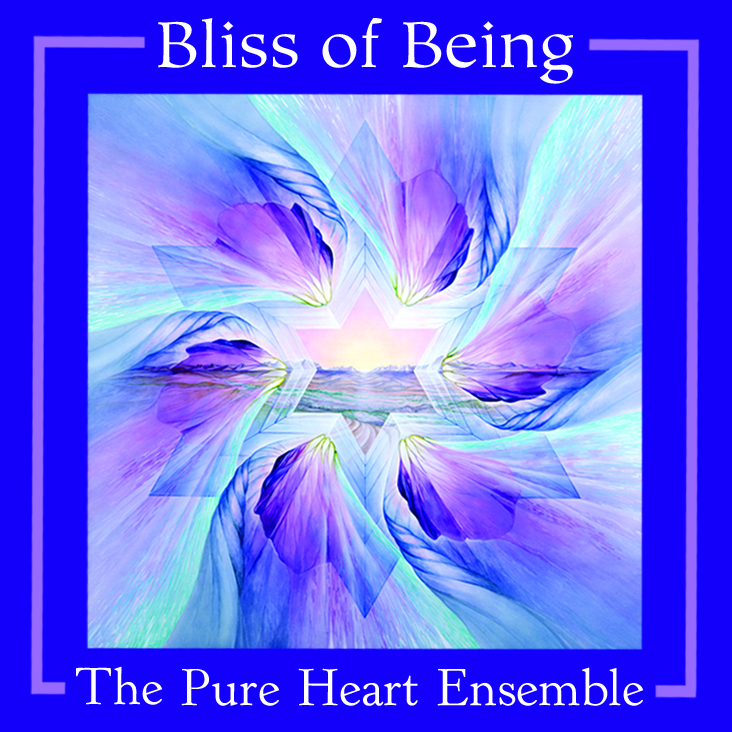 The Bliss of Being with the Pure Heart Ensemble featuring Richard Shulman on Piano, Adriana Contino on Cello, Kate Steinbeck on Flute, Bob Hinkle on Crystal Bowls, & Dielle on Vocals. Read a review in New Age Journal. 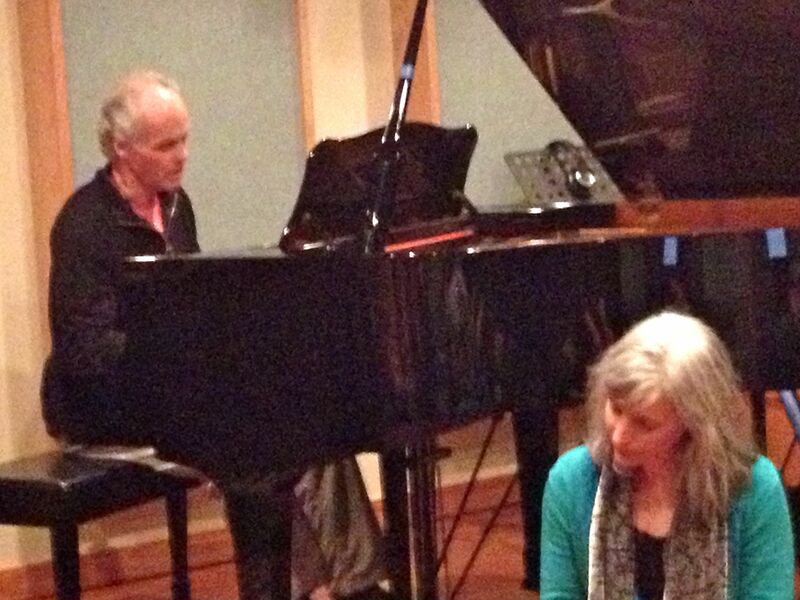 Dielle has also recorded with Kenneth Hope and appears on the following tracks: The Visitor on Fragileworld, Echoes on House of Mirrors, Indu on Simplicity, and My Home. Dielle has also created a 4 CD set of Vocal Toning Meditation instruction available on CD Baby as CD’s or download for folks wanting to learn about the art of vocal toning in order to begin their own meditative practice and/or gain the experience they need to work with others to facilitate vocal toning groups. You may visit Dielle on ReverbNation.